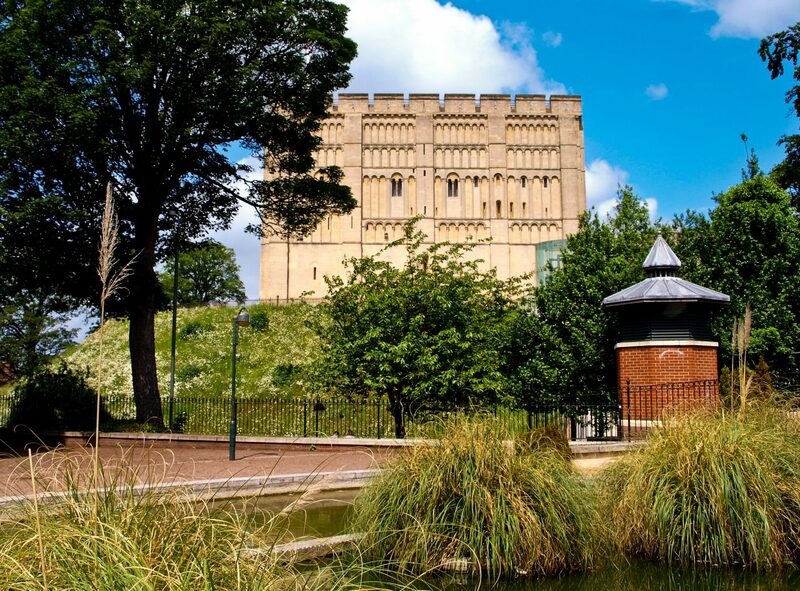 It became William the Conquerer’s only castle in East Anglia and is one of the Norwich 12 heritage sites. 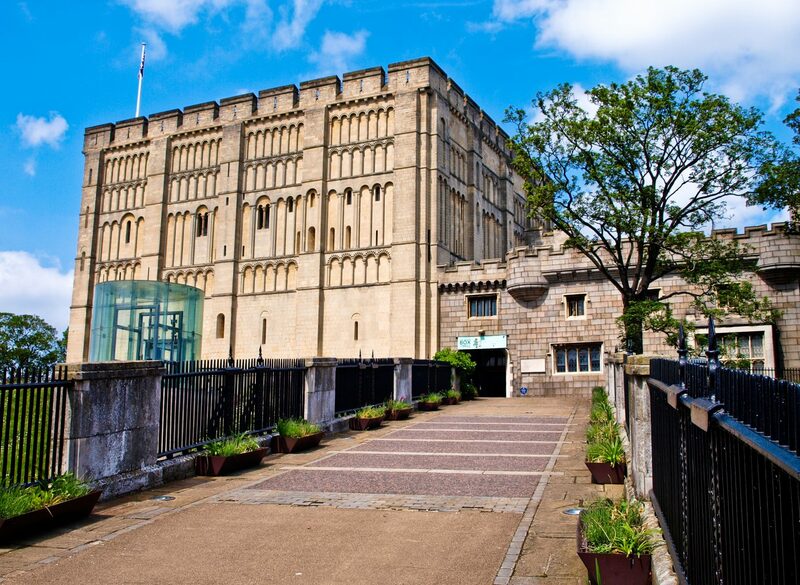 Norwich Castle was one of 48 castles that were mentioned in the Domesday Survey of 1086. 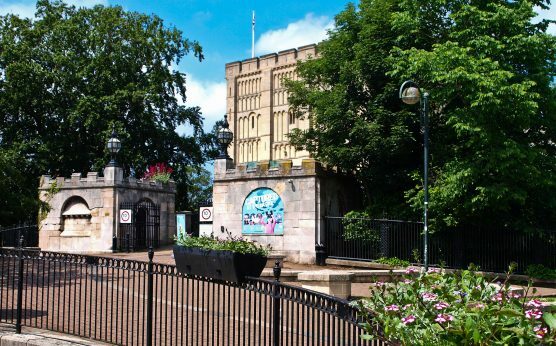 In 1894, Norwich Museum moved to the castle and it has been a museum ever since then. 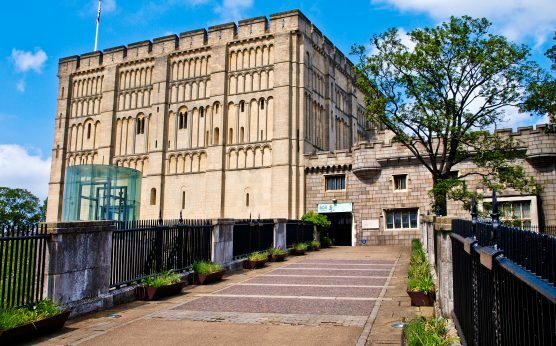 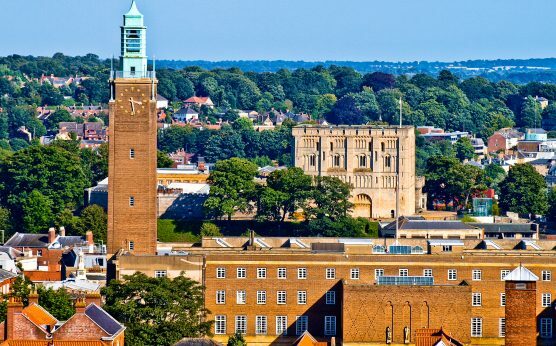 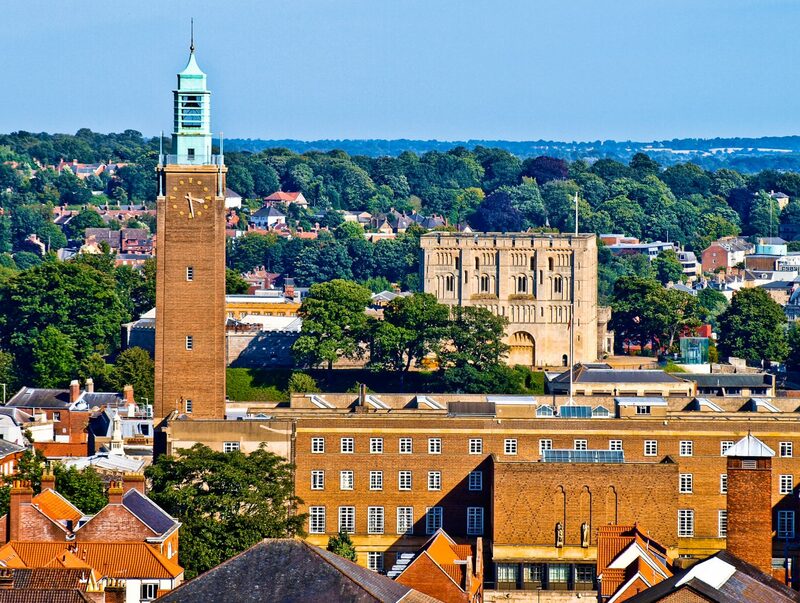 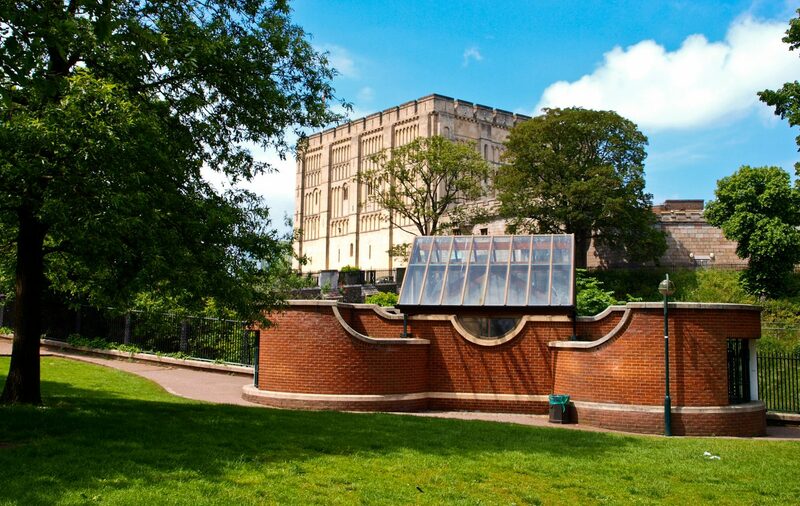 Today, Norwich Castle Museum & Art Gallery is home to thousands of significant objects from the region, particularly archaeological discoveries and natural history specimens. 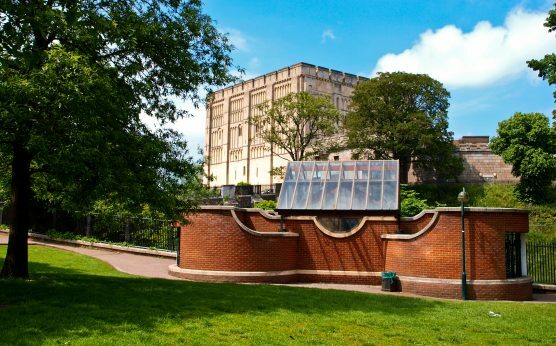 Visitors can expect to spend several hours exploring fascinating gallery collections displaying costumes, textiles, jewellery, glass, ceramics and silverware. 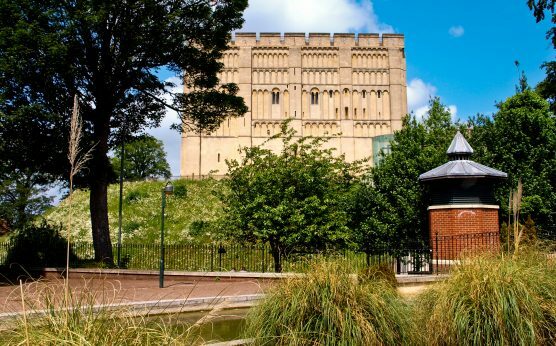 It is a great way to spend a day out in Norwich and the museum’s programme of events regularly has plenty of family-friendly activities.